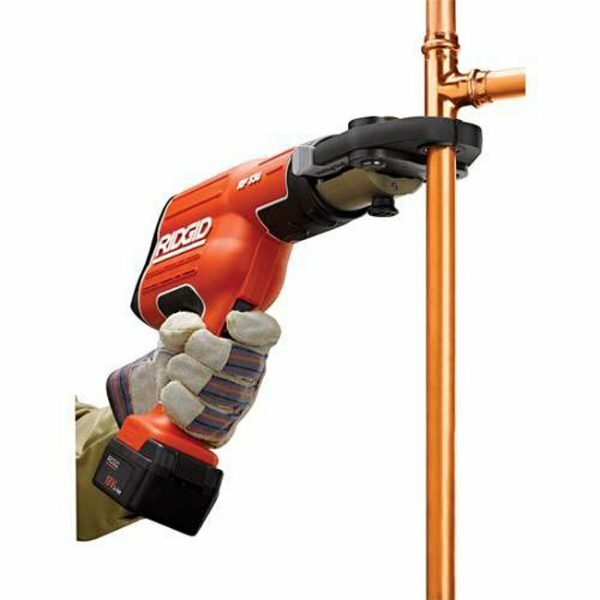 Do you have any water leaking from a water line? 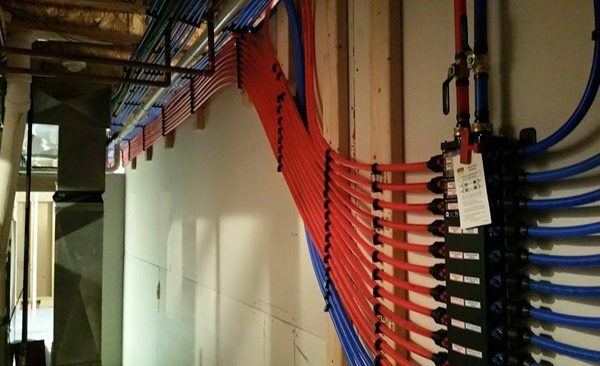 Keep hearing that annoying drip in the wall? 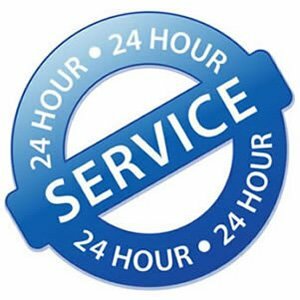 De Hart Plumbing Heating & Cooling offers a full range of water line repair services with the best tools, equipment, warranties, and technicians our industry has to offer. Our vans are equipped with 6 different types of water systems allowing us to repair many different types of water lines wherever these water lines may be. First, keep an eye out for any pools of water that mysteriously start appearing in your backyard or front yard. 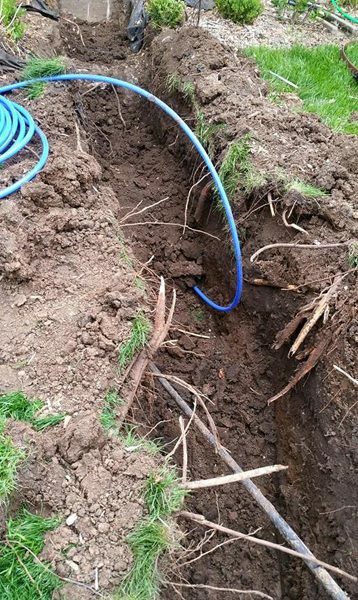 When a water line develops a leak, the water from it rises up through the ground and typically starts pooling on the lawn. This is a sure sign that you have a problem. You should also watch your monthly water bills closely, and call for a water line repair if you notice a sudden spike between months. A slight rise or drop is to be expected. A sudden large jump without probable cause, however, means that you probably have a problem. 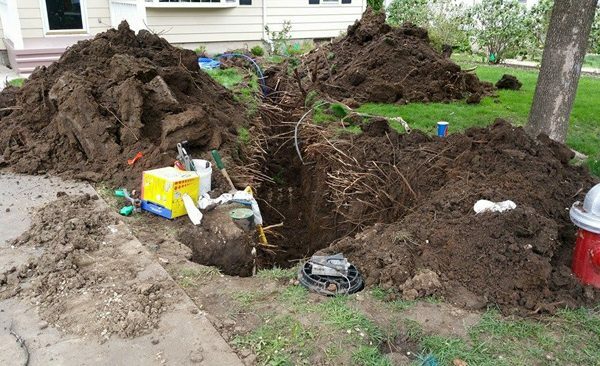 The sooner you call for water line repairs, the better shape your main water line will be in. So, don’t wait if you think there’s an issue. 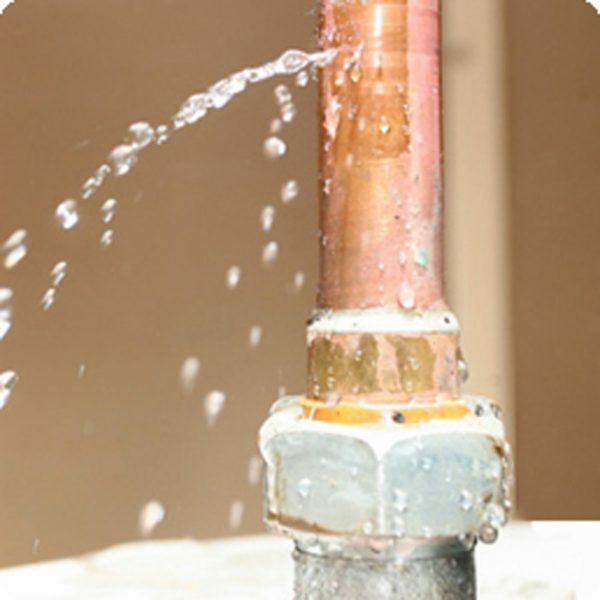 Your water line is a critical component of your homes plumbing system. Never ignore problems that could turn into emergencies later on! 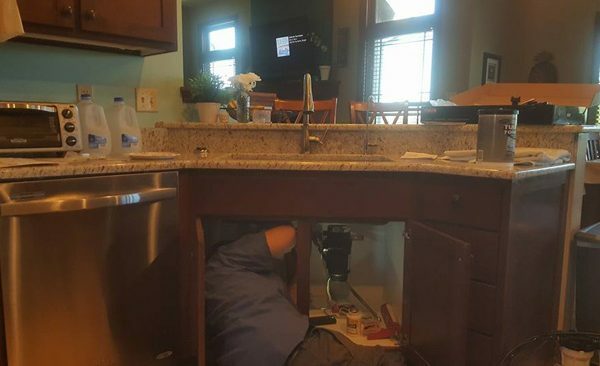 With De Hart Plumbing, your water line problems can be quickly and efficiently addressed, ensuring the safety and quality of your water. 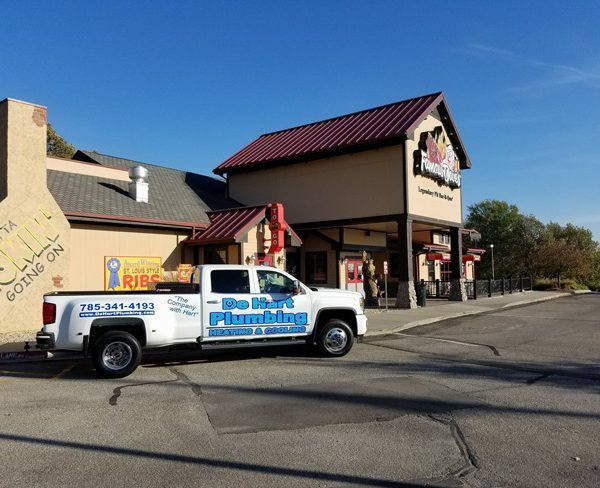 Ready to get the reliable plumbing assistance you need? Reach out to our team to learn more about our water line repair services. 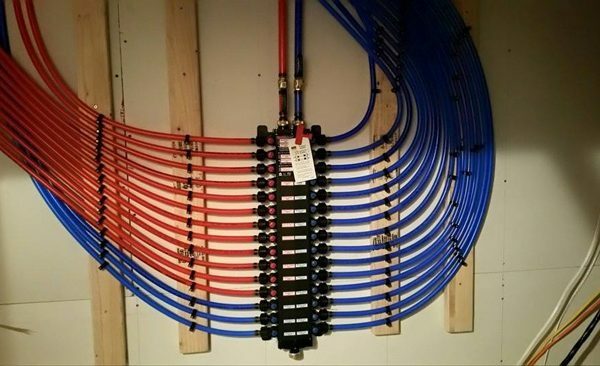 We also offer complete water line replacement to update those old lines in your home. 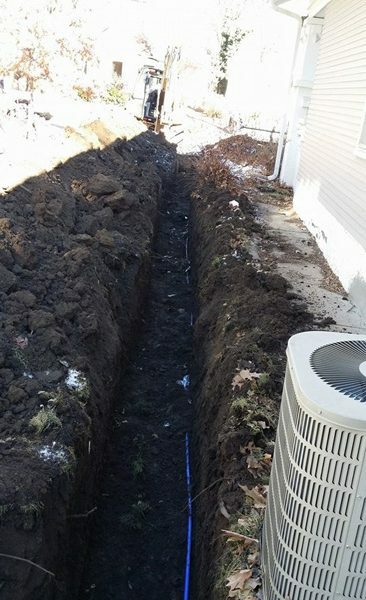 Whether the water lines are deep underground or in the walls, we can replace it all! 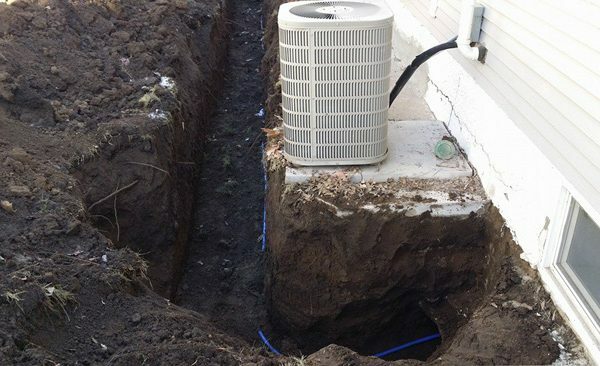 Call De Hart Plumbing Heating & Cooling TODAY or request a service online.